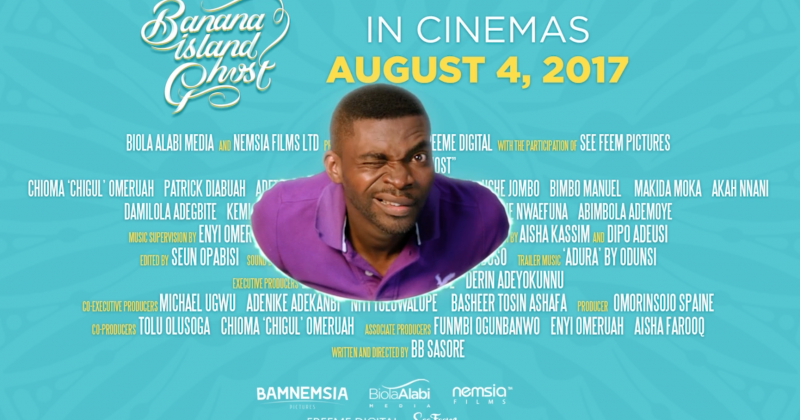 The story follows a just dead ghost (Paul Diabuah) and his soulmate, Ijeoma (Chigurl)as they run into hilarious scrapes and firepower in the quest to reclaim Ijeoma’s father’s Banana Island property in three days. They pull a host of characters along with them including Baba God and (Surprise surprise) an Indian ninja. I bet Bollywood didn’t see that one coming. 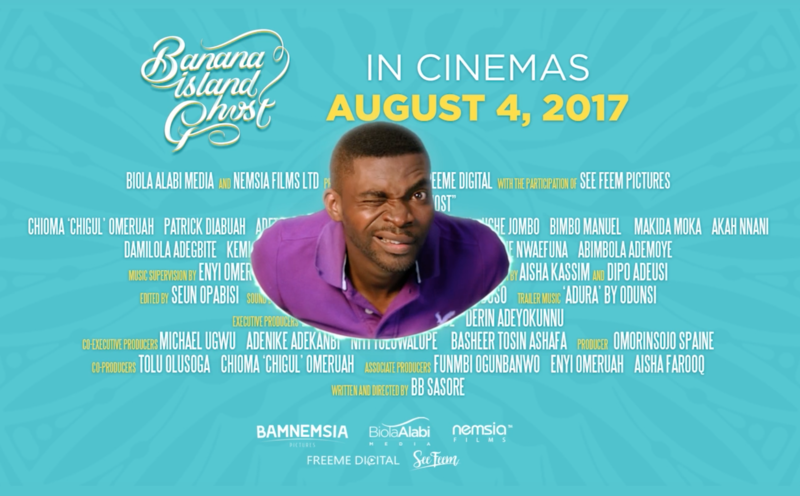 “Banana Island Ghost”’s cast includes Uche Jombo-Rodriguez, Ali Nuhu, Saidi Balogun and others who will be adding their own bent to the action packed sequences the trailer promises.